Brand New Apartments for Sale - Water's Edge by Aldar! 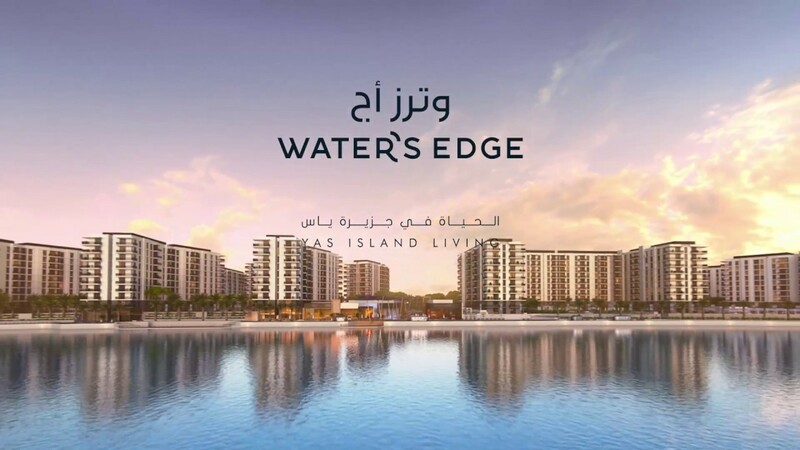 Water’s Edge is ideally situated on its own canal and 800m promenade, in the heart of Yas Island. From modern studios to spacious three bedroom apartments, every home brings you the best of Yas at affordable prices, with beautiful views over the canal and beyond. At Water’s Edge, everything moves at your own pace. So for those who enjoy action, the jogging and cycling trails, sport pitches and pools are ideal for getting your heart pumping. While the waterfront promenade brings a relaxed taste of the Med with its stylish selection of shops and restaurants.